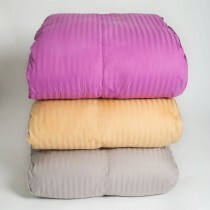 Our college dorm comforters, also known as twin extra long comforters and twin xl comforters are exactly what you need to keep you warm and cozy in your college dorm room this winter. 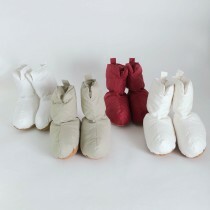 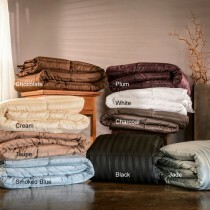 Whether you prefer down alternative or down comforters, we have the type, style and fill weight that you desire. 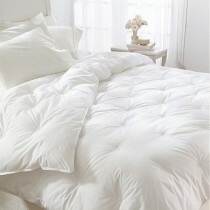 Many of our comforters have a super soft microfiber outer shell, while others have a durable cotton cover. 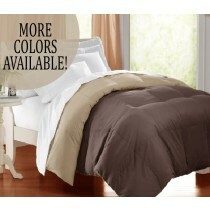 If you are looking for a color comforter, we have many colors and styles to choose from. 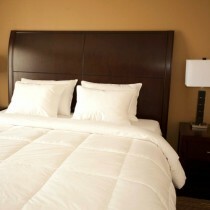 If you are looking for a twin xl comforter in solid white, stripe white, solid colors or stripe colors, we have what you are looking for in stock.